All projects begin with a carefully thought-out design. Meet with our design team to discuss your goals for your new landscape and explore the possibilities. Installing landscapes of all shapes and sizes is a breeze with our team at your side. 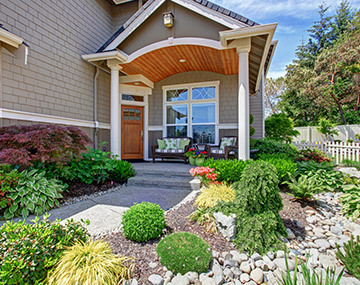 We handle all the heavy lifting when it comes to hardscaping. 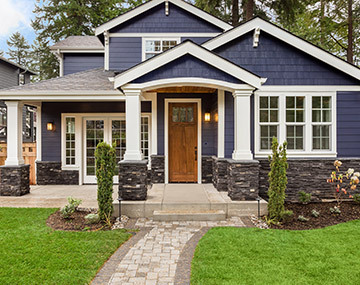 Skip the hassle of planting, mulching, paving, and digging—instead, leave the work to our contractors. We have all the equipment needed to get the job done. Local business owners know that they can depend on our company to help them protect their professional images and make lasting first impressions. 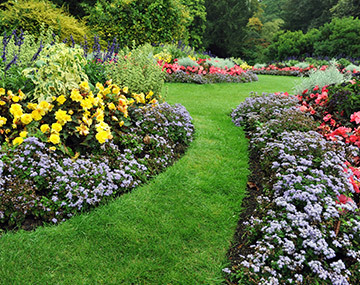 Get the lawn you’ve always wanted with residential landscaping services from our team. Let us know about any personal preferences or ideas you have. 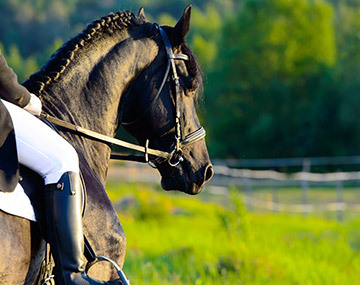 McAfee Landscape is well-equipped to handle your needs for equestrian landscaping in Danville, KY. Reach out today to discuss equestrian design and landscaping. Reach out to our contractors today to find out how we can help you achieve a more beautiful and functional athletic field. 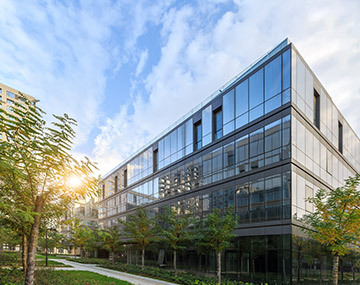 We offer nearly two decades of experience, as well as extensive experience with commercial landscaping projects. Whether your prospective athletic field is at a school, gym, or other location, you can rest assured our team is up to the challenge of designing it. Contact our landscapers to request more information about how our experienced team can build your next landscaping project. 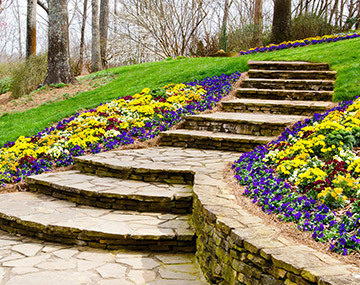 We take incredible landscape ideas from design to completion throughout Central Kentucky.